On March 7th, 2017, the GRAMMY nominated “powerhouse vocalist” (Rolling Stone) Beth Hart performed a very special, intimate concert at NYC’s Iridium Jazz Club, which featured songs from her latest album ‘Fire on the Floor’ and from throughout her career. 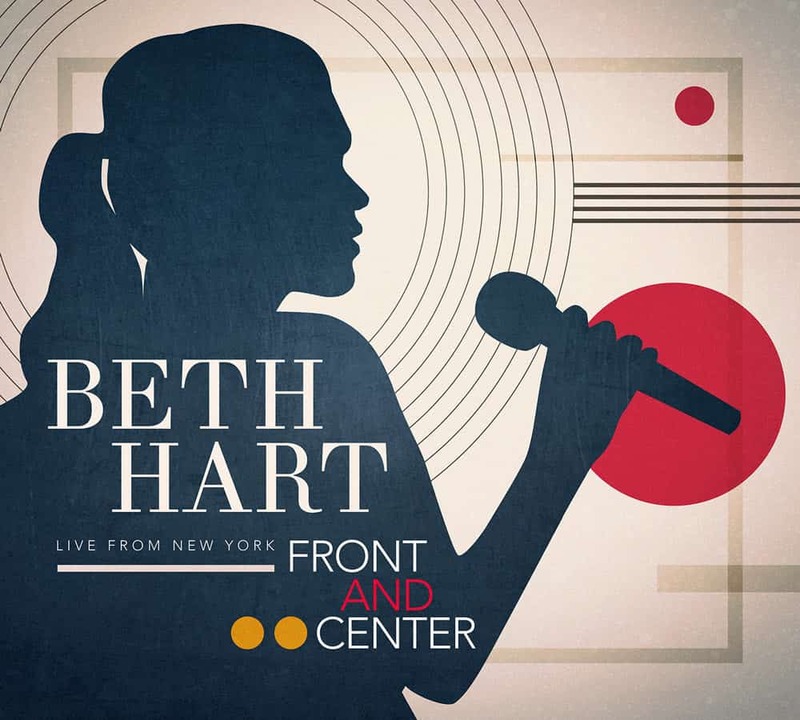 Now, 13 years after the release of her incredibly successful live release, ‘Live at Paradiso,’ Hart is treating fans to a DVD/CD release of this standout performance with ‘Live From New York – Front & Center’, out April 13th via Provogue Records/Mascot Label Group. The performance is also featured on the Season 8 premiere episode of Public Television’s critically acclaimed concert series, Front and Center (airing now, check local listings). Known for her visceral, soul-baring vocals and dynamic range, Hart is riding a creative tidal wave following the release of her critically acclaimed 2016 studio album, ‘Fire On The Floor’, as well as her just-released studio collaboration with guitarist Joe Bonamassa, ‘Black Coffee.’ Leveling audiences with her incredible power and celebrated burnt-honey vocals for 20 years, Hart has just launched a 16-date coast-to-coast US tour, which will be followed by a European tour in April-May 2018.